We start out our first participant Adam Demshar for the GCPC Host Call Out. Be sure to stop on by as we get to know Adam and see if he has all the right stuff to be a GCPC Host. Nachos are welcome but not necessary… See you then. What I’m looking for is a 14’er with a relatively easy cache at the peak. Since 14’ers are hard on their own, the trail needs to fun for those that may take part in the journey. Any ideas on how I would learn about this type of cache in the area? My name is Adam Demshar. I am originally from a The Woodlands, Texas which is a suburb of Houston. I joined the Army when I was 20 years old and have lived in Georgia for the majority of the time since. I have lived in Germany for 3 years, as well as been deployed to Iraq twice and Afghanistan once. Currently I split time between Statesboro, GA and Augusta, GA. My wife and three sons aged 9, 6, and 4 live in Statesboro but I work at Fort Gordon in Augusta Monday-Friday and travel home for the weekends. I work at Fort Gordon as an AIT Platoon Sergeant. I am the equivalent of a drill sergeant for the Soldiers who have completed basic training but are learning their job specialty in the Army. Anyhow, I also Geocache! I am currently around 2,300 finds. I started caching in July of 2013. I was freshly home from Afghanistan and I saw a sticker on someone’s car. I think I had heard of it before a few years back but wasn’t really sure what it was. When I got home I looked it up and saw there was a cache about .3 from my house. I was completely amazed right from the start. After finding a couple of caches I introduced geocaching to a friend at work and we started going out during our lunch breaks. Unfortunately that friend is only at about 250 finds today as I have obviously dwarfed that number. Currently I have a streak going for 305 days. Just a little bit longer until I can qualify for all of those 365 challenges! I have hidden 90 caches including events and CITOs. I have hidden every type of cache currently available. 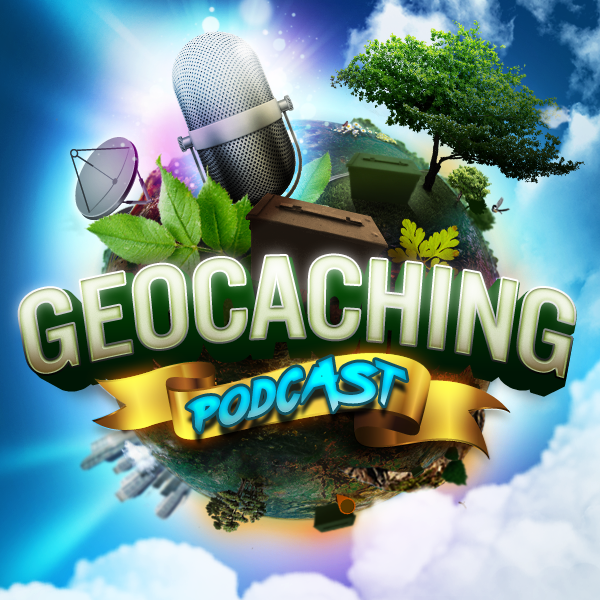 *	One of my favorite things to do is incorporate camping and caching together. I have found that camping allows you to travel on the cheap and get to get out and see and do alot more. I am often caching with my 3 boys and that is always a sure fire way to get them to be enthusiastic about an all weekend caching trip is to let them know that we will be camping. I think I have heard you reference the Georgia Geo-Campers once on this show. I am fairly active with that group. They are a group of cachers who simply camp together at a different State Park in Georgia every month. It is really a great deal at $25 per tent for the weekend. There is always a campfire event and a stone soup on Saturday night. Even though I am often with my boys really what I like is the more difficult the better. A cache that you have to work for is far more satisfying than one that you just casually walk up to. I really like kayak caches. I own one of the best kayaks but I often struggle to transport it since I drive a Nissan Altima. Of course I always look forward to the Going Caching Mega here in Georgia every year. We are only a couple of weeks away from this year’s installment at FDR State Park. 1st and foremost I am a podcast junkie. I listen to podcasts all week long, pretty much anytime I am in my car. But also Geocaching is other than my family my favorite thing. I am completely consumed with it. There is nothing I would rather be doing. I think that I could bring some diversity of ideas and experience as I am younger guy. I have lots of adventures traveling all over Georgia and South Carolina. I think that plenty of people would like to hear about what this region has to offer.